I've made a template that I wanted to share with you, my goal is from now on to create a new template to share with you every monday, so come back if you like what I'm creating! Here is a page I made with the template, using Memory Keepers Collab from Zig Zag Scraps. Thank you so much for this post. 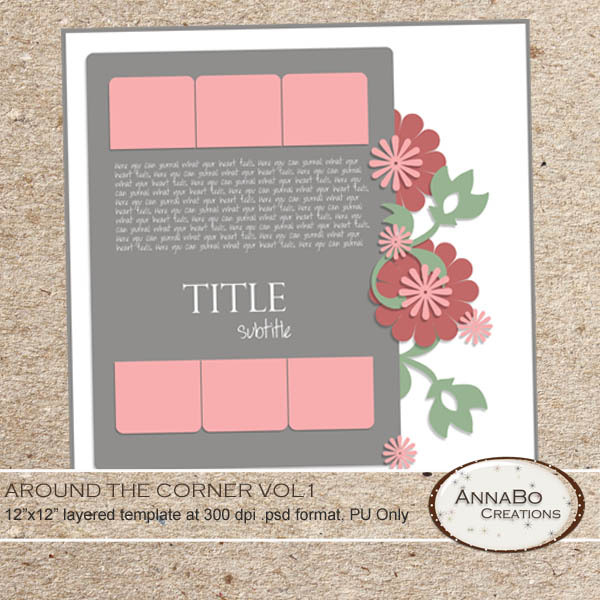 I want to let you know that I posted a link to your blog in CBH Digital Scrapbooking Freebies, under the Page 3 post on Feb. 06, 2012. Thanks again.